Looking for some Fall craft patterns for kids and autumn printable crafts? 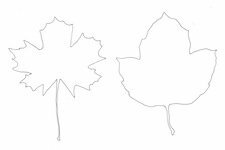 Try printing out our hand drawn robin template and either colouring him in, or decorating him with autumnal leaves and a dab of red paint to make a lovely autumn decoration. Apples are a Fall favourite! 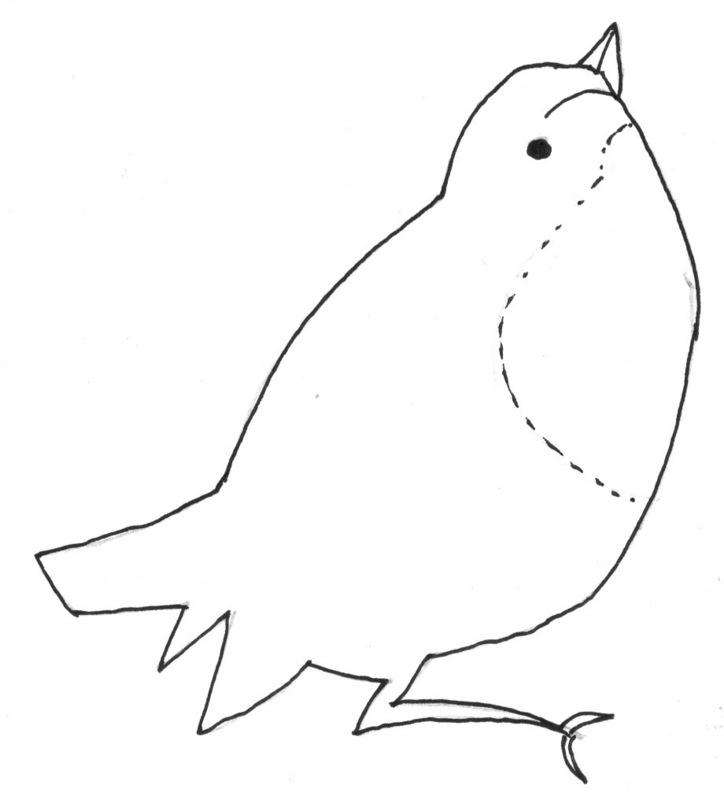 Try printing out this robin template and colouring him in. Or why not try experimenting and decorating him with autumn leaves? See our step-by-step instructions for doing this here. We will be adding more fall patterns and printables to this page, so do come back.